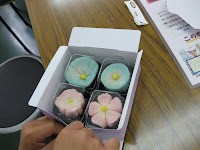 Kyoto private Guide: Yummy Yummy, Candy making! This time we challenged candy making! 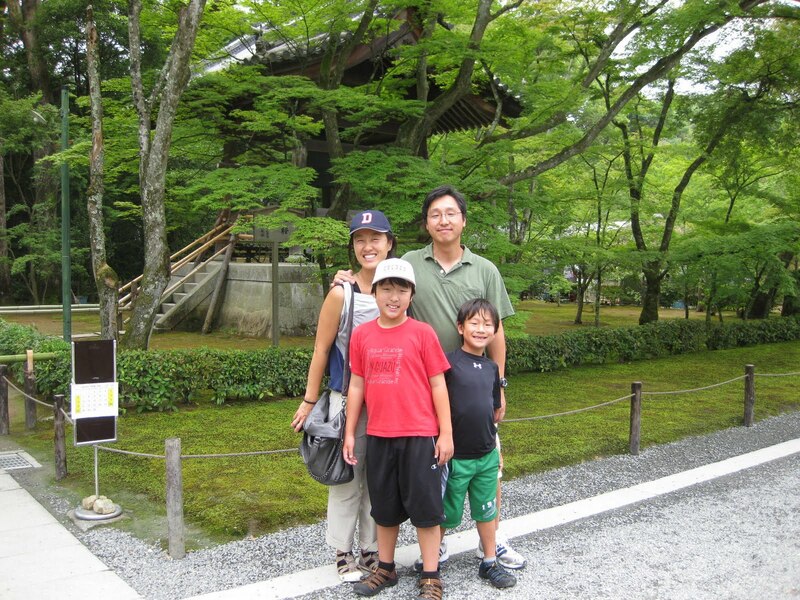 I guided a family from USA for two 1/2 days. On the first 1/2day, I showed them around to the historic places. 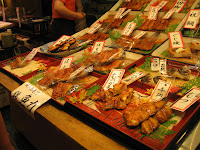 We went Golden Pavillion, Nijo castle and the last stop,Nishiki Food Market. In the Ninomaru Palace(in Nijo castle), they listened to me with much interest. Samurai used to have two swords with them, a long one and a short one. A long one is for fighting, and the other is for cimmitting suicide, so-called Harakiri. In those days, samurai was to commit Harakiri suicide to show their loyalty to the lord or the person in an upper position that he worked for. Kids carefully listened to my explanation, but looked tough to understand why. I thought it was difficult to fully understand why they killed themselves because of such a reason. In this mordern society, we hardly imagine it. 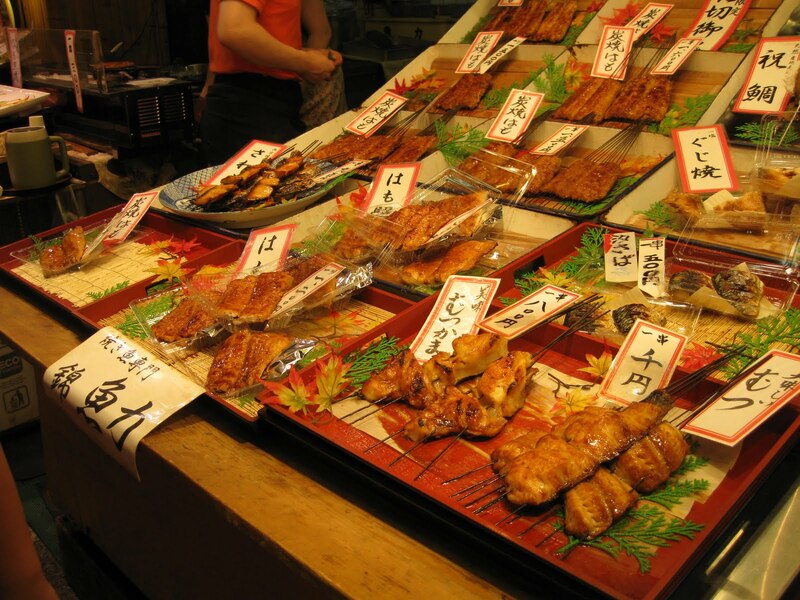 Later we went Nishiki Food Market, and yes! we enjoyed soy-milk doughnuts. Yummy! The photo is a kind of fish called HAMO. In summer, people in Kyoto love to eat Hamo. 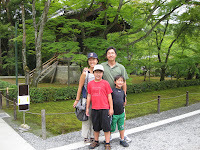 Of course they tried one, and said " Good"
For the next day, we planned to go to Monkey Park in Arashiyama. Unfortunately, it was raining in that morning. We gave up the plan and, instead, we challenged candy making. I found the sweets shop which gives us a class for candy making. In addition, they take today's reservation. It is very helpful. In that morning, I called them and made a reservation. 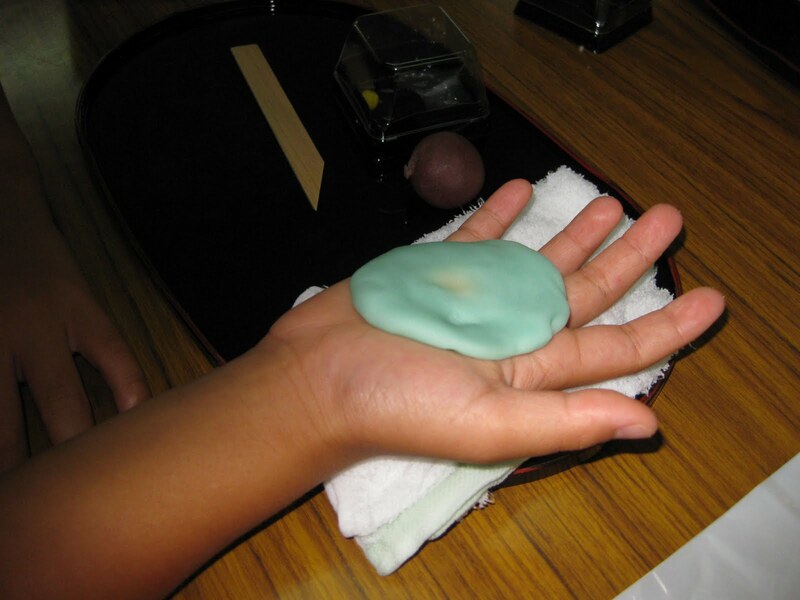 We had a candy making class with Japanese school kids who were on the school trip. Such interactive class was very interesting to the people I guided. Well, yes! They made something like Sweets. 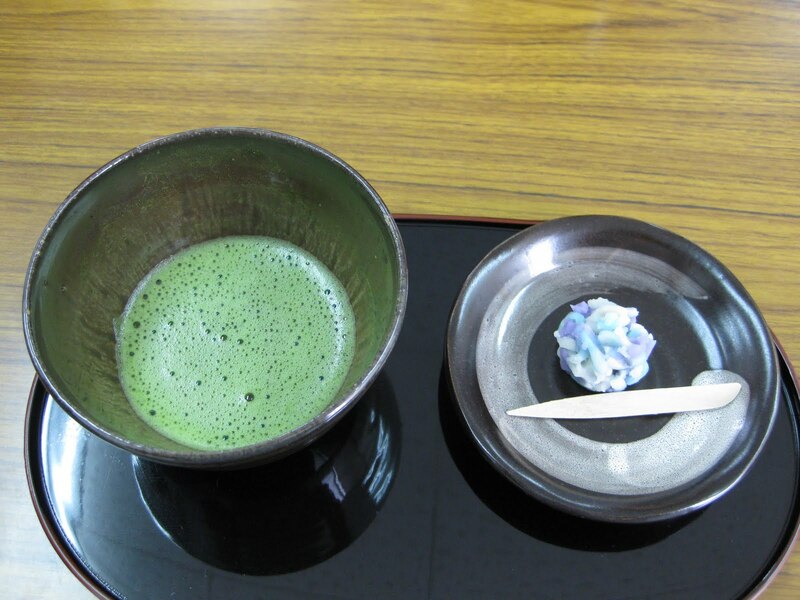 Later, we were served Japanese tea for tea ceremony and the original sweets of this shop. Of course, we can take the candy we made. They ate them in Shinkansen during the trip back to Tokyo.